By The Real Algarve, local specialists in luxury villa rentals. 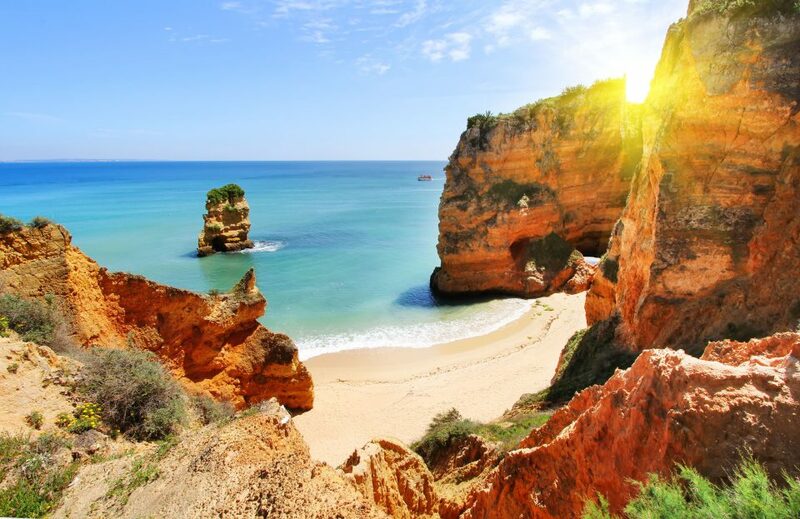 When most people think of the Algarve, they think of it during the peak summer months, when the sun is at its hottest, the beaches are lined with sunbathers and the resort towns are bustling with tourists who are making the most of the summer temperatures. However, what some don’t realise is that there are also some great benefits to choosing to visit the Algarve in winter. The weather in the Algarve during winter months is very reasonable and considerably warmer than the likes of the UK and France. Expect maximum temperatures throughout the day of 16-18 degrees Celsius, with temperatures falling to 5-10 degrees Celsius in the evenings. If you are looking for a slightly warmer climate in which to spend Christmas, ring in the New Year or simply get away from the frost-bitten weather at home then the Algarve is a great choice. Although not the most expensive destination to visit during peak months, there are some incredible deals on accommodation in the Algarve in winter. Due to the slightly lower temperatures than other, more Southern destinations, you can benefit from great value for money with a winter holiday to the Algarve. As expected, the crowds of tourists lessen during the off-peak season in comparison to peak summer months, a fantastic opportunity to experience the Algarve at a much more relaxed pace and not have to battle the bustle of the crowds when sightseeing or doing activities. The smaller crowds also mean that it is a great time to properly immerse yourself in the Portuguese culture and pick up some tips from the locals. Over recent years, the popular destination has seen a rise in tourists flocking to the resort as they deem alternative North African countries as volatile and unsafe. As a result of this, many hotels and restaurants remain permanently open all year round, therefore, during winter months there is still plenty of choices when it comes to dining or drinking out. Although a little more timid in comparison to during summer months, the lively atmosphere in the Algarve still remains during winter, particularly in larger resort towns, such as Albufeira, Lagos, Praia da Rocha, and around Christmas time. You;re never more than a fifteen minute drive from one of the region’s 40 plus courses. 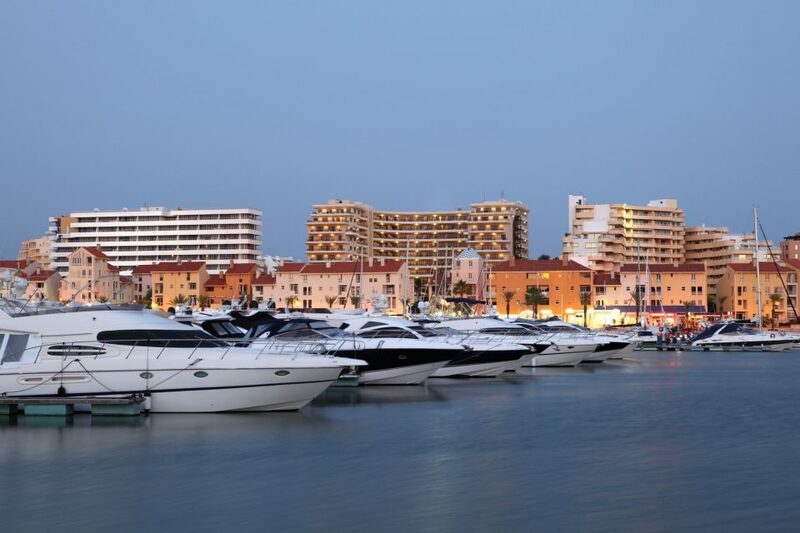 Check out the high end resorts of Vale de Lobo, Quinta do Lago and Villamoura. Popular hiking trails, such as the hiking circuit in Lagos which spans from the top of Praia do Canavial to Praia dos Estudiantes, are much quieter during winter months. This particular height will take approximately three hours to complete when walking at a leisurely pace and there are some fantastic view, restaurants and secret passages leading you from the cliffs to the beaches along the way. Falcona can help you source the perfect aircraft for you and your family to the Algarve. From Manchester we would recommend the Bombardier Learjet 75, the super mid-size Embraer Legacy 500 or the long range Bombardier Global 6000 whichever suits your needs. The most advanced and best equipped cabin in its class boasts a state-of-the-art cabin management system, high-definition bulkhead monitor, integrated side-wall speakers, and six personal touch-screen monitors that stow or deploy as you need. 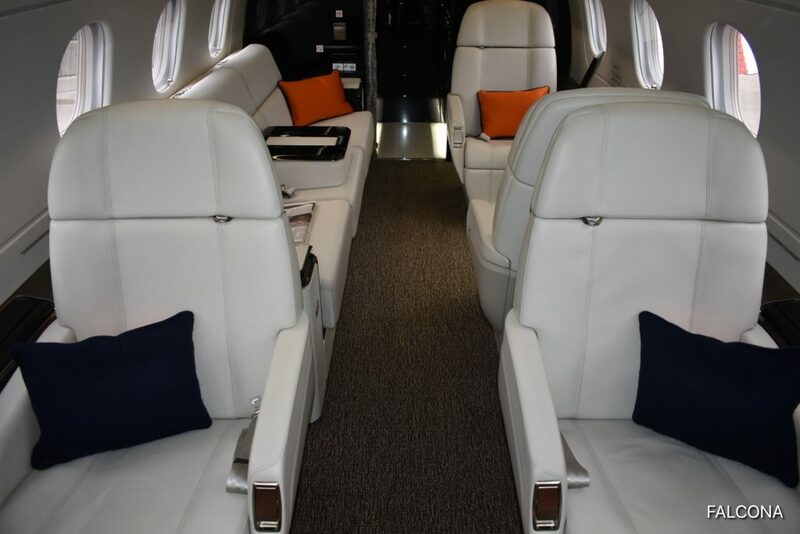 The Legacy 500 is a spacious super mid-size jet seating for up to 9 people. Perfect for those family trips to the Algarve from the UK. With a stand up cabin and the latest in-flight entertainment you can be assured of a enjoyable flight. The Legacy 500 is capable of flying at 45,000ft and has a range of(3,450nm) a top cruising speed of 541 mph, flat floor and width of 6ft 10″ at its centreline. 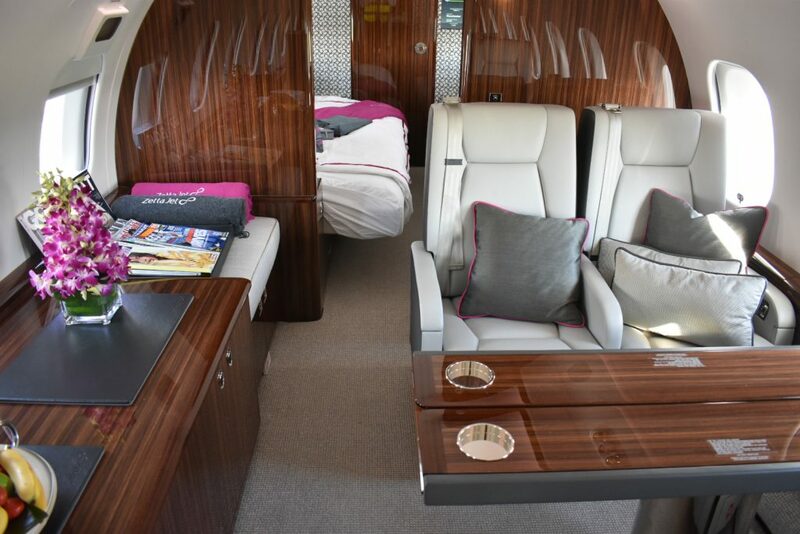 Passengers enjoy a smooth flight in a stand-up cabin with flat floor, fully equipped galley, state-of-the-art connectivity and in flight entertainment. The aircraft seats up to 10 passengers in elegant-yet-practical seating that converts into fully flat berths. The Global 6000 is a ultra long range private jet, seating up to fourteen people in a spacious cabin. The Global 6000 is an aircraft for those looking to experience a top of the range aircraft and experience. From the state-of-the-art cockpit, throughout the incomparable cabin, to the tranquil sanctuary of its aft stateroom, seizing the opportunity to demonstrate Global leadership—in style, ingenuity, comfort or convenience nothing has been overlooked. 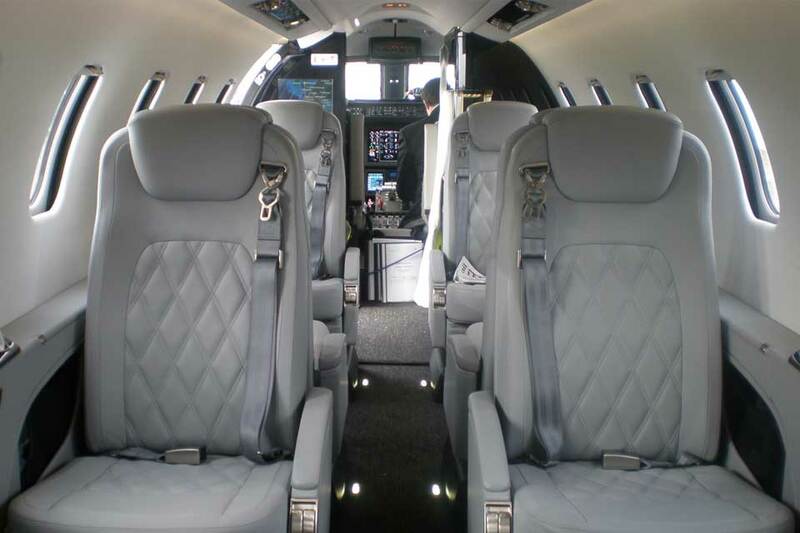 If you’re planning on a trip to the Algarve, then let Falcona fly you there in style. We also have the perfect partner company The Real Algarve who will source you the ideal luxury villa for your stay.